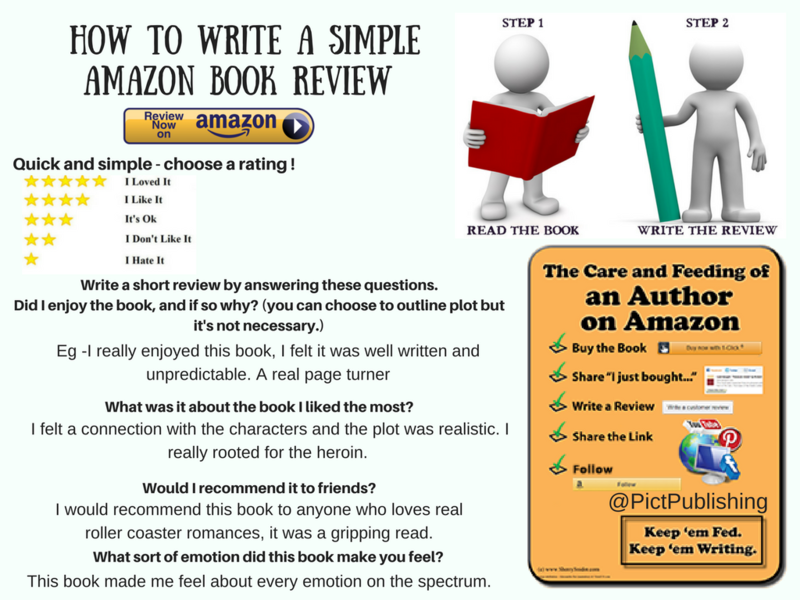 Did you know that you don't need to purchase your book or eBook on amazon to review them there? Nope, not at all. You can simply find the book and review, using the steps below. 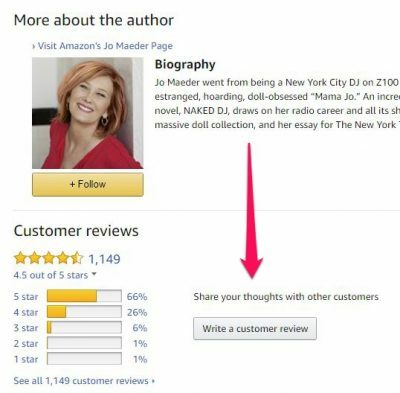 Below are two guides to use in order to leave an Amazon book review. The first is a step by step to how you actually go about posting a review, and the second is tips on how to write one. We also have a brief description as to why leaving book reviews are so important. 💛 1. Go to the product detail page for the item on Amazon, the right one for your country. 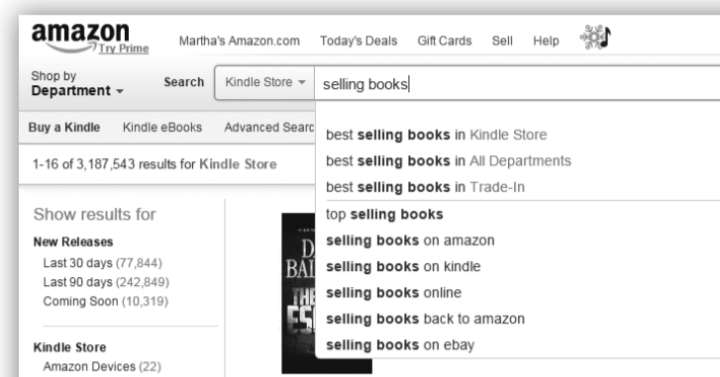 Search your book in the top bar. 💛 2. 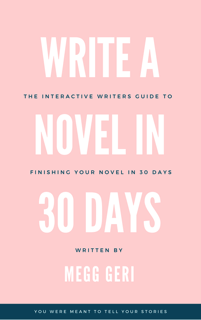 Select your book and go to the product page. 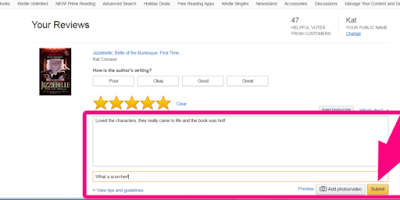 You can click on the reviews already on the book, as pictured, or scroll down until you find them at the bottom of the page. 💛 3. Click Write a customer review in the Customer Reviews section. This is normally just above all the other reviews that have been left. 💛 4. Rate the item with how many stars you think it is worthy of. For a scale guide help, look below at our 'How to write a review', section. 💛 5. Write a review in the box and click submit. Voila you have left a book review, and you can go back and edit it at any time. 💛 What to write in a review? 💛 Why are book reviews important? Writing and sharing a book review is a benefit for the writing and reading community. 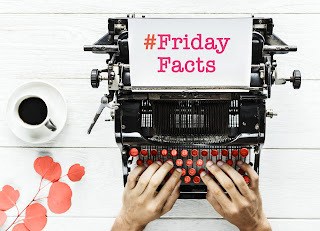 Over 85% of all Amazon Kindle readers rely heavily on book reviews before making an online order to have the copy of the book. Positive ranking plays into the booksellers algorithm. More reviews get authors exposure to other book review sites, blogging communities, and book clubs. Bottom line: More reviews equal more sales for authors and more informed readers. Indie authors receive perks for more reviews on amazon. Such as inclusion into newsletters or features. This can make a huge difference to a books exposure.